VMware Certification VCP 5.5 DCV Video Training By Vikas Singh. 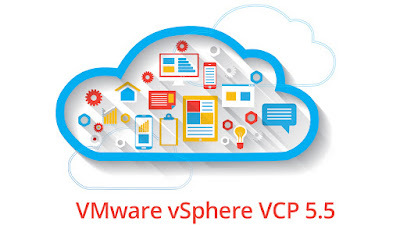 This Is Introduction Video of VMware VCP 5.5 Vsphere Training Step By Step. This Playlist Is To Help Out With Studying For Vmware Certification Exam VCP5.5-DCV (Datacenter Virtualization). This Exam Validates You Have The Skills Required To Successfully Install, Deploy, Scale And Manage VMware vSphere 5.5.